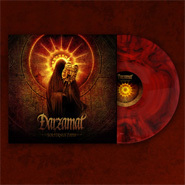 Limited edition to 500 copies the latest DARZAMAT album in gatefold laminated cover. Lp comes as marbled red-black 140 gram color vinyl. 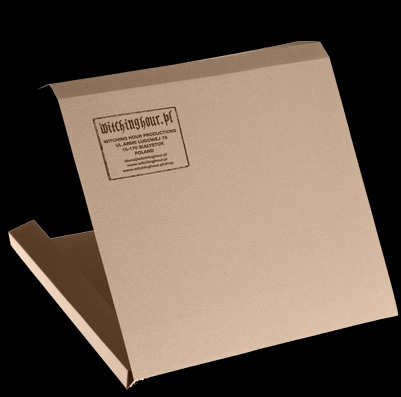 The LP is sent to you packed in a solid cardboard box.